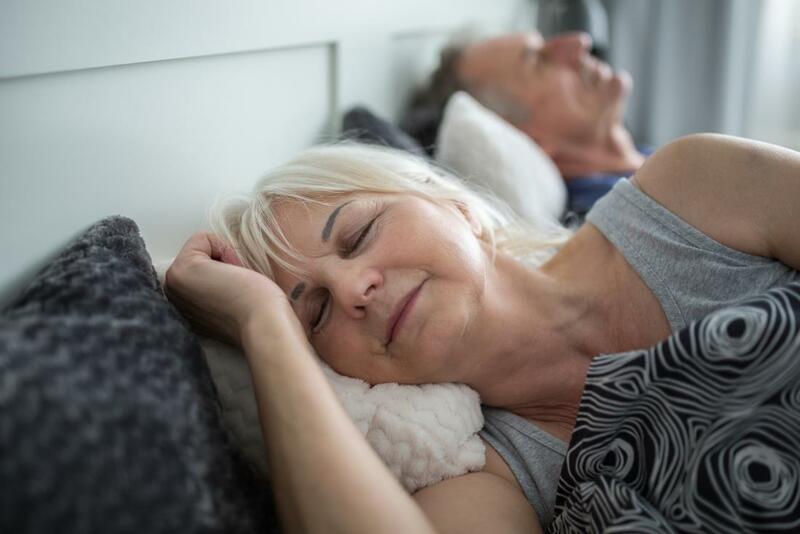 New research dispels some common sleep myths that prevent people from getting adequate rest and that may lead to health problems in the long run. Debunking common sleep myths is key for our overall health, suggests new research. Over a third of adults in the United States do not get enough sleep, according to the Centers for Disease Control and Prevention (CDC). In fact, around 35 percent of adults get less than the recommended 7 hours of sleep every night. Researchers have linked insufficient sleep with a range of health problems. These include obesity, diabetes, cardiovascular conditions, and mental health issues. Several widespread misconceptions about what constitutes good sleep hygiene could contribute significantly to the sleep deprivation crisis, suggests new research. Rebecca Robbins, a postdoctoral researcher in the Department of Population Health at New York University’s (NYU) Langone Health in New York City, is the lead investigator of the new study. Robbins and her colleagues published their findings in the journal Sleep Health. The researchers reviewed over 8,000 websites in an attempt to find the most common beliefs about sleep. Then, they determined whether they could dispel these beliefs as myths or whether any scientific research backs them. The scientists also considered how these beliefs could damage health. The first misconception, say the researchers, is the one most likely to damage a person’s health in the long-term. Napping during the day to make up for sleep deprivation at night is not a solution, they say. Instead, it is advisable to create a regular sleep schedule. Secondly, the researchers caution, snoring may be a sign of sleep apnea. This is a condition that affects 18 million people in the U.S. The condition could lead to heart attacks, stroke, or depression if left untreated. So, Robbins and colleagues urge people not to ignore loud snoring. However, they do admit that snoring may be harmless. Finally, the researchers highlight the scientific evidence that has repeatedly shown that alcohol consumption prevents people from achieving a deep, restful phase of sleep. Senior investigator Girardin Jean-Louis, Ph.D. — a professor in the Department of Population Health and Psychiatry at NYU Langone — also comments on the findings. Lack of sufficient sleep can also weaken the body’s immune system and affect hormone production and insulin resistance, among other things.